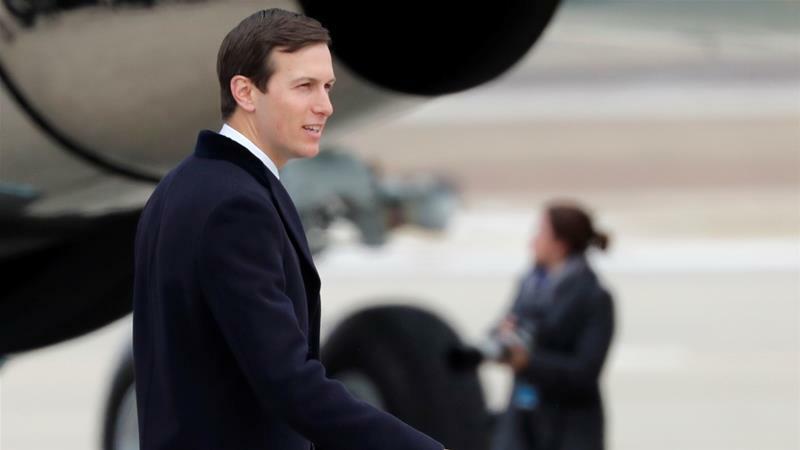 US media reported Mueller’s team was looking into possible ties between Jared Kushner and Trump’s foreign policies. Qatar’s ambassador to the US has denied it has been contacted by Special Counsel Robert Mueller’s probe into alleged Russian meddling in the 2016 US elections. Ambassador Meshal Hamad Al Thani said on Twitter that Qatar had not been in touch with anyone from the US Special Counsel’s office, adding that any reporting claiming the contrary was false.